ANTHOCYANINS are antioxidants found in rich blue, black and red colored fruits. 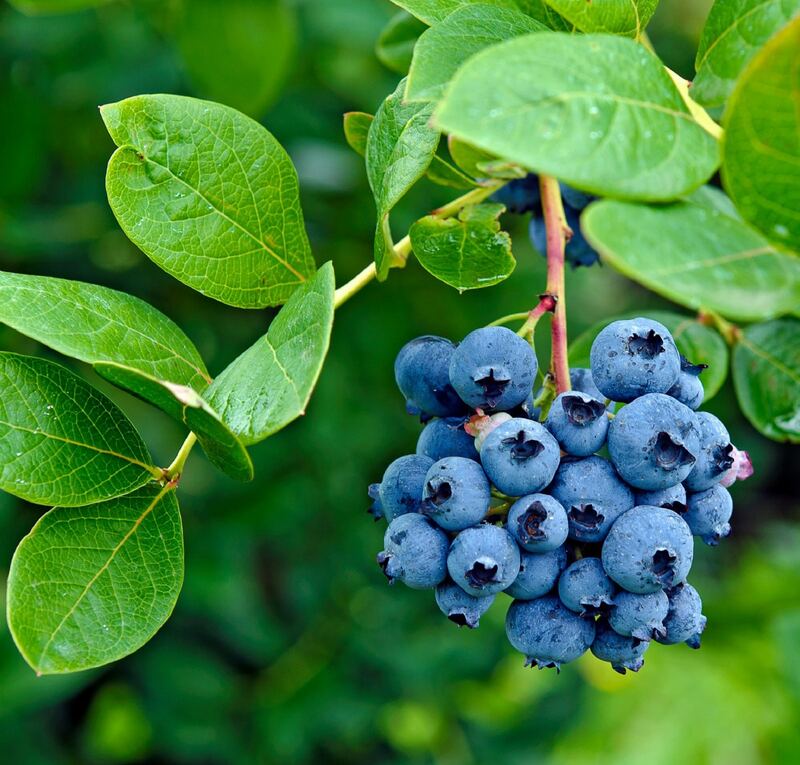 The word comes from the Greek antho for “flower” and kyaneos for “dark blue” and is a specific type of flavonoid that are responsible for numerous health benefits. Consumer stats on Blueberries 2013-2017: consumption is up 25% (strawberries only 7%); dollar sales are up 38%. What does that mean to operators? Follow the trends... Blueberries are a hot commodity and, blueberries can be used in all menu day parts! From fruit smoothies and fresh salads, to blueberry BBQ sauce. Our Argentinian blueberry growers have let us know the cooler nights have produced excellent quality and exceptionally sweet berries. It’s going to be a Sensationally Fresh® blueberry season.